Save $$$ with package pricing! 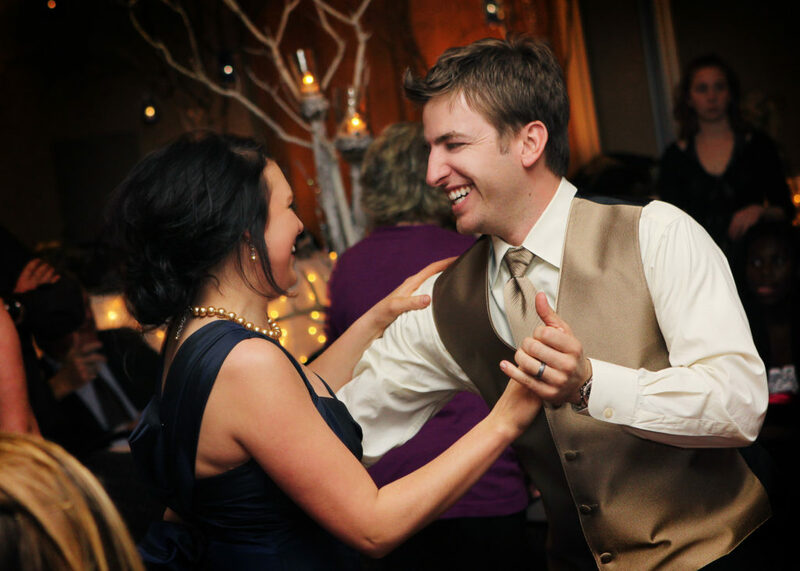 As one of the most experienced DJ’s in the Lakes Region (over 20 years of DJ service), Al knows how to get your guests out onto the dance floor and keep it rockin’! 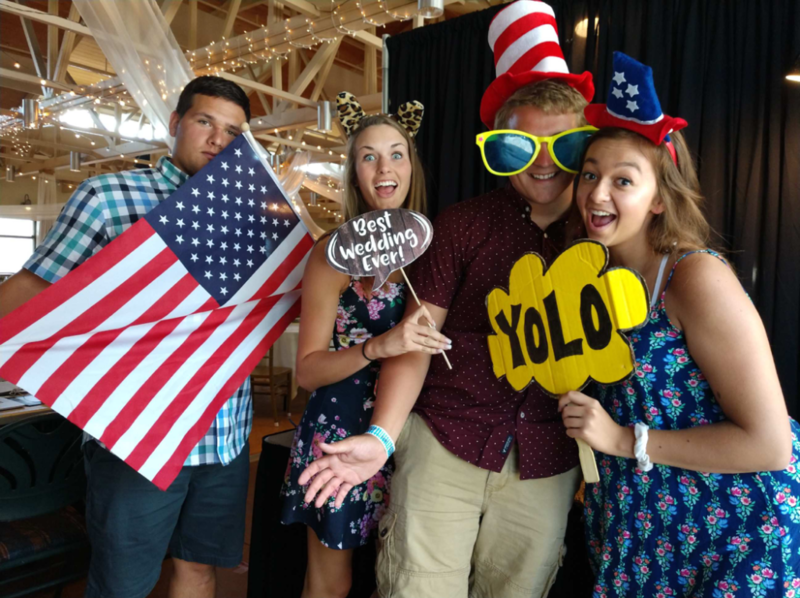 Your guests of all ages will love our photobooth! We provide the fun props and a memory book- you and your guests create the great memories! 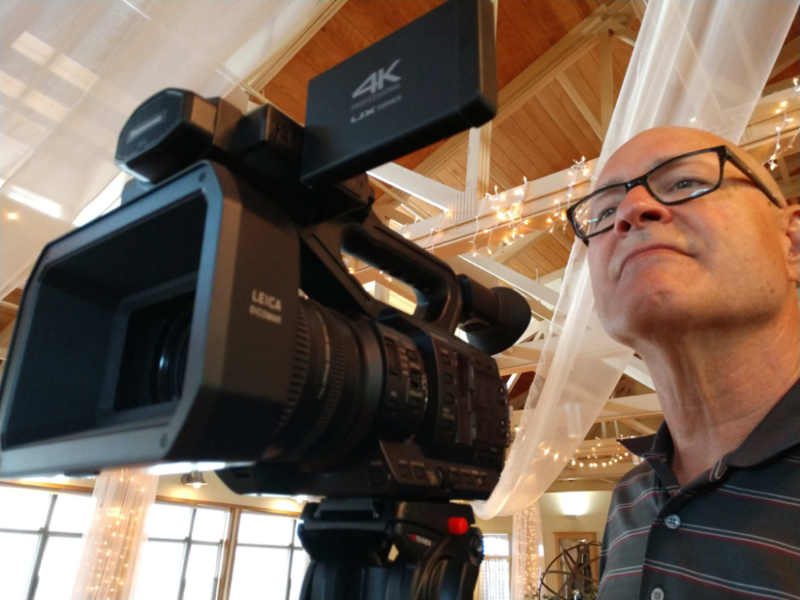 Al has created lasting wedding memories for hundreds of couples in the region. You get your entire wedding, plus shots from the whole day! An outdoor ceremony entails special challenges. 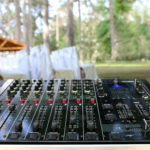 Al has the experience to provide sound support and music for your outdoor wedding celebration! 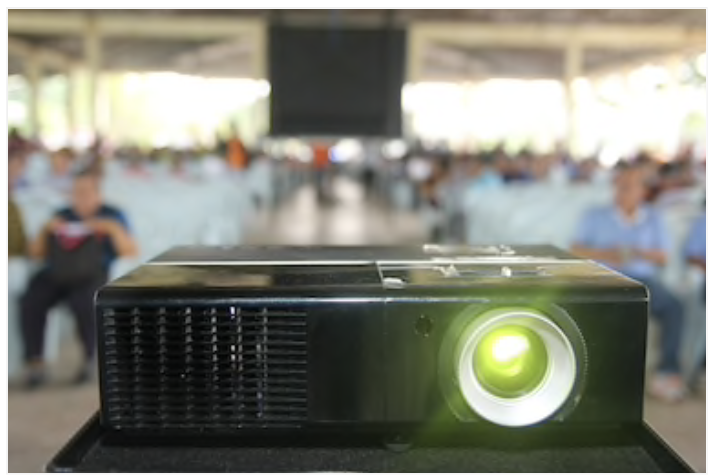 After dinner, it’s fun to show your guests a slideshow of you and your new spouse growing up and growing together, but it can be time consuming - let me help with that! Al was great to work with! Accommodating and friendly, he kept the night going and working with him up to our wedding day was smooth and easy. You did a great job tonight, Al! Thank you so much.